Burger King in New Zealand is banned from hiring migrant workers for a year. The Ministry of Business, Innovation, and Employment (MBIE) have put Antares Restaurant Group on its stand-down list after it was found to have breached the Minimum Wage Act. Antares Restaurant Group owns and operates Burger King in New Zealand. The ban will prevent any restaurants owned by the group from getting new visas for migrant workers until July 17, 2018. Unite Union said the fast-food giant failed to pay a salaried manager the minimum wage. Unite Union national secretary Gerard Hehir said, "This is a large high-profile corporation and shows that this is not just a problem for small restaurants and fruit pickers - it goes right across most sectors and company sizes." "Employers who steal from their employees need to be sent a very clear message. Banning them from employing vulnerable migrant workers is a good start," Hehir continued. "If an employer is not able to guarantee the most basic minimum conditions allowed by law, they should not be able to hire vulnerable workers." 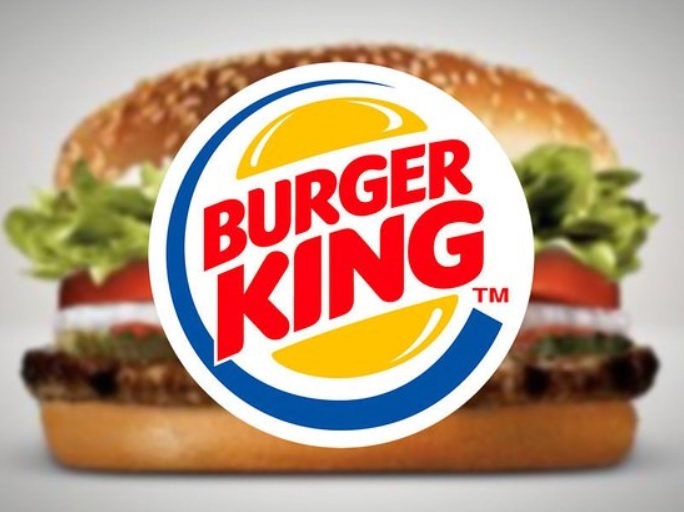 The Unite Union national secretary went on to express concern regarding existing Burger King workers who may not be able to renew their visas for the next year. The MBIE said five working visa applications were filed with Immigration New Zealand when the company was banned from hiring migrant workers. Of the five working visa applications filed with Immigration New Zealand, two of the applications were withdrawn and the other three cases had been given additional time to find a new job.